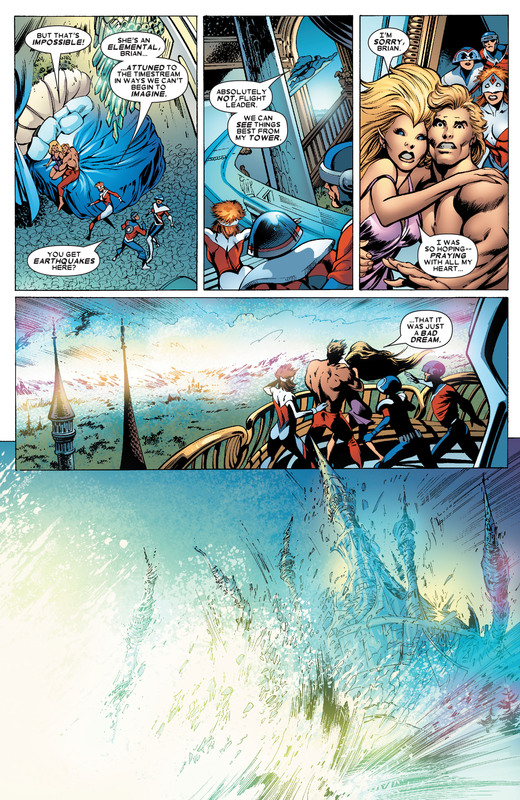 Hi everyone, I have a doubts about House of M and the omniversal feat. What is the context of the feat? 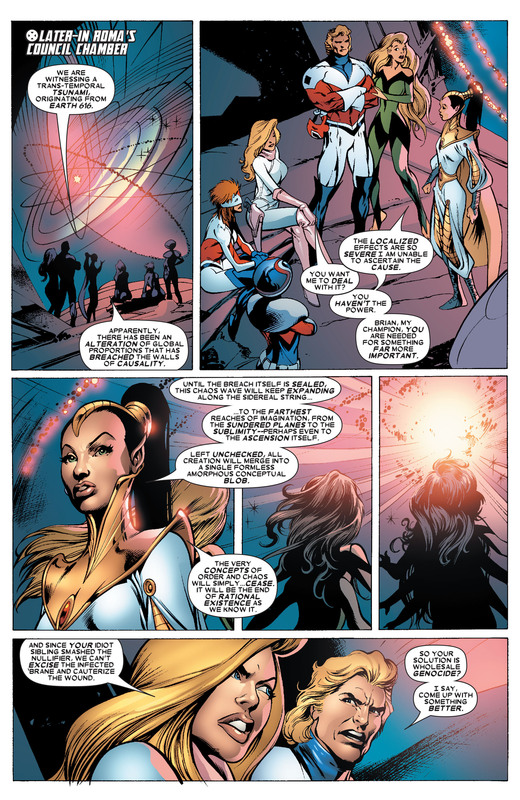 She really affected the entire omniverse? 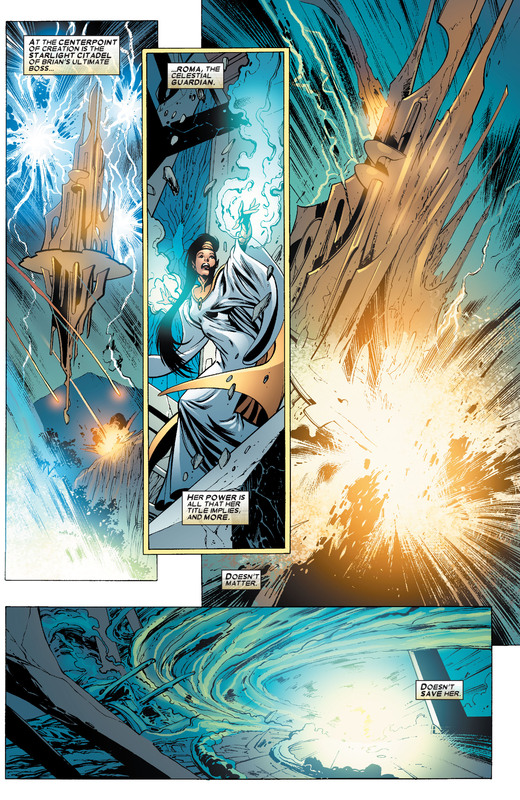 Her power source (lifeforce) is above Pre-Retcon Beyonder? 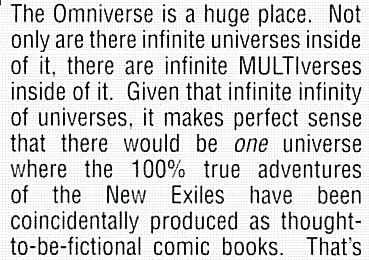 "Omniverse" in that context is the same thing that multiverse? 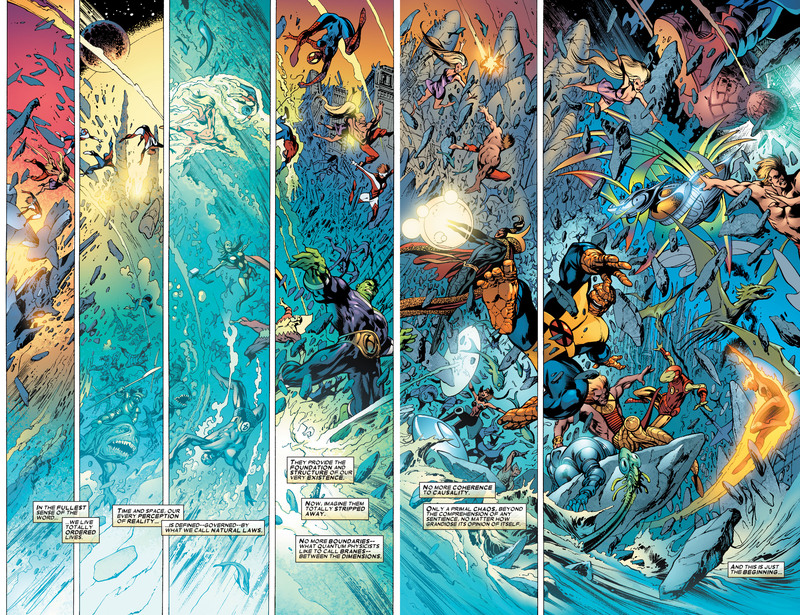 I don't know, I couldn't stand House of M enough to read it past the first few pages. 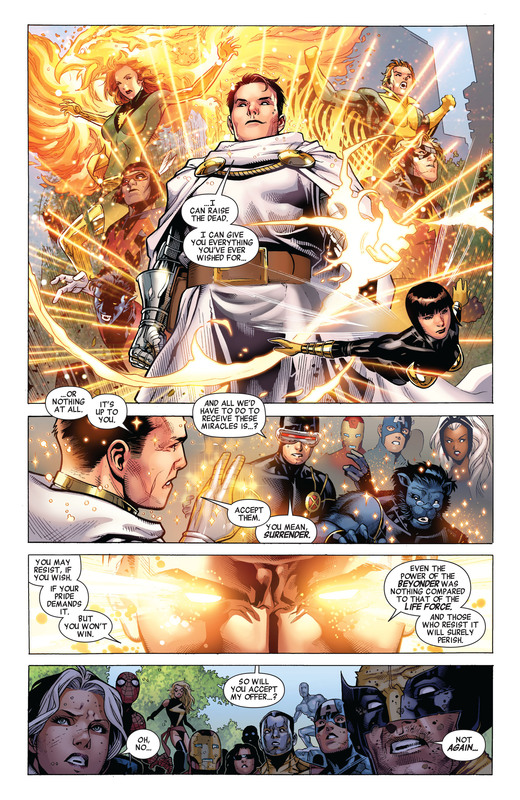 Try asking in the comic book questions thread. 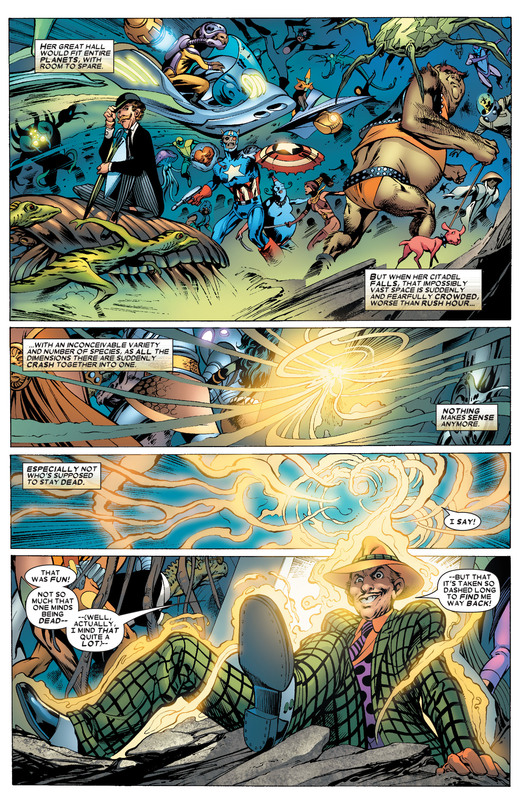 ...And some people believe the Wave reached that scale entirely on its own. 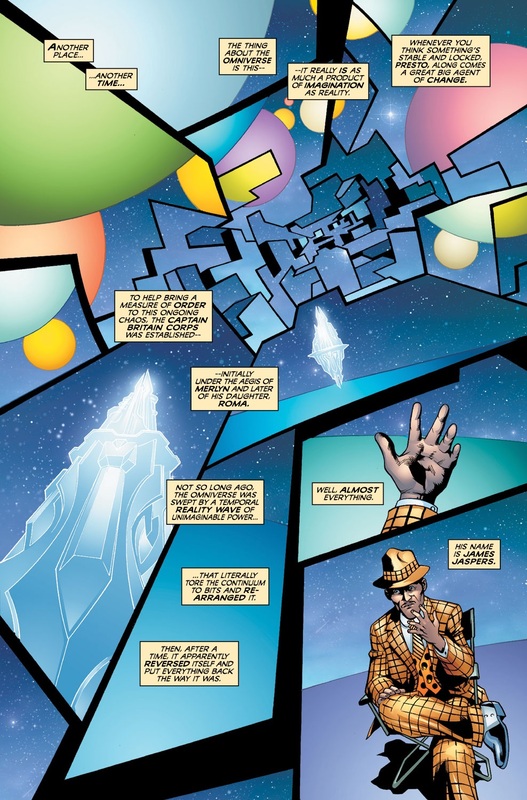 Either way, it became an Omniversal force, period.